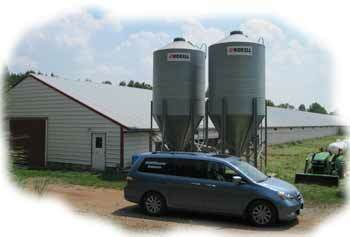 David Wise grew up on his family's fourth-generation broiler chicken farm, located in Buckingham Country, Virginia. He graduated from Virginia Tech with a degree in poultry science in 1989. After graduation, he worked in the poultry industry for over five years as a serviceman with turkeys and chickens. He became an insurance agent in 1994. 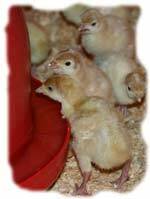 David has assisted poultry growers and related agribusinesses with their unique insurance needs for over 16 years. He earned his Agribusiness and Farm Insurance Specialist Designation in 2007, which is North America’s insurance designation for Farm and Agricultural Risks. David Wise can tailor an insurance package to meet your specific needs. Please contact him and he will be glad to come out and meet you at your farm, at your convenience. DavidWise.com Insurance, LLC’s policies are backed by the leading insurer of agribusiness, horticulture and contractors in the east.